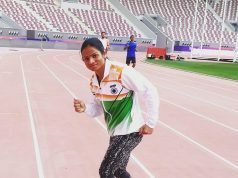 Bhubaneswar: Para athlete from Odisha Jayanti Behera clinched gold for India at the 400-meter event at the World Junior Para Athletic Championships held at Nottwil, Switzerland. Jayanti claimed the gold medal with a timing of 1:01.37 minutes while Chile’s Cerna Amanda bagged silver and Hong Kong’s Fu Long Kei finished third with bronze at the race on Saturday. 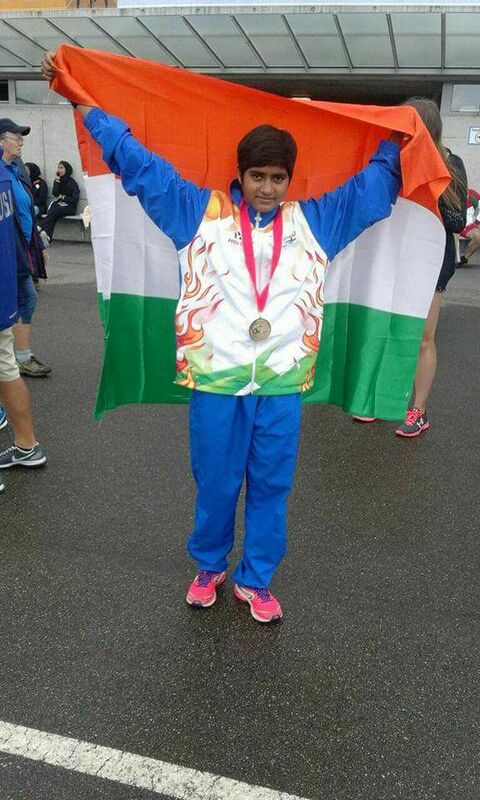 Earlier, the Odisha girl had bagged silver in the 200-meter event by clocking a time of 28.04 seconds on Thursday. 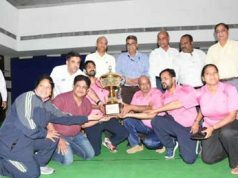 Jayanti was the lone sprinter representing India in the 200-mt and 400-mt events at World Junior Para Athletic Championships.